Upon the approval of the Fundamental Design by the Client, the Consultants will immediately proceed with the preparation of the Final Documents of the Project. The Final Documents shall set forth in detail the requirements for Tendering, Contracting and Construction of the project. Details of expansion joints, water stops, special openings in slabs and beams, etc. Stairs and miscellaneous structures details. Schematic and riser diagrams for piping systems including chilled water or refrigerant piping, etc. Softscape details and plant materials schedule. Typical road construction details, such as curbs, tiles, super-elevation applications, parking, etc. Typical details of all signs, sign supports and road marking. 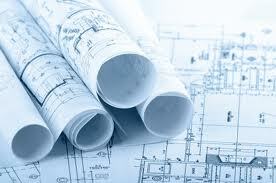 Plans and details for outdoor lighting installation. 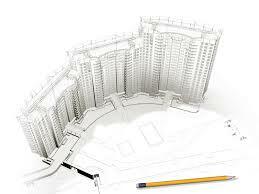 The Specification for all project’s components will be prepared and submitted. This will include, if applicable, performance specification for water and sewage treatment plants. 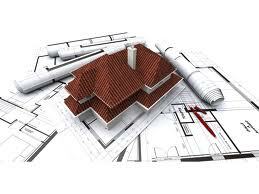 Bill of Quantities and Method of Measurement for all project’s components will be prepared and submitted. General specifications will also be included incorporating both the Client’s and Consultants’ requirements for the Contractor’s management procedures and performance on the Project.